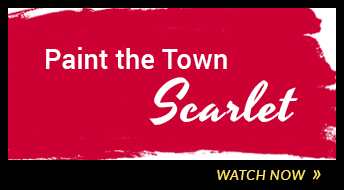 Our early morning show airs every Monday and Thursday morning at 9 a.m. and replays until 12:30 p.m.
We give you a glimpse at campus events and programs, student activities, and student-focused groups. 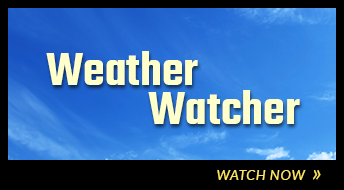 We broadcast daily weather forecasts from our very own weather studio at Perry Hall on Cook Campus. 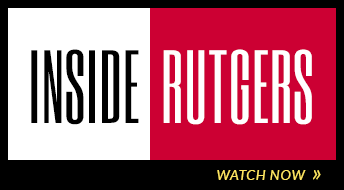 As the primary source of general Rutgers information, our RU-info call center helps you find the answers you need about all things Rutgers. 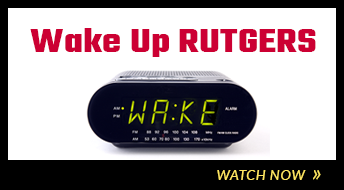 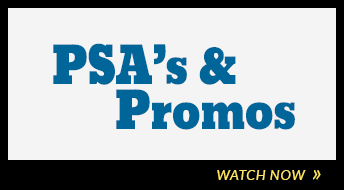 Watch short public service announcements and promos about organizations, programs, and services offered at Rutgers. 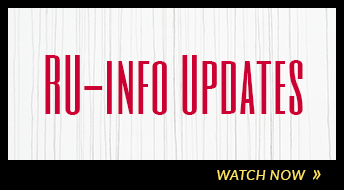 Enjoy an in-depth look at current issues and student interests and concerns impacting the university such as public safety, budgeting, and scheduling.